We have developed Search engine friendly Websites using multiple platforms including WordPress, Magento, Drupal, Joomla and PHP. MintCandy deliversexcellence online whether you require a state of the art E-Commerce solution, CMS, Corporate or client facing web solution. If you have a requirement for a new Brochure site, an E-Commerce site, a Corporate site or an Intranet development purely for use in-house please do get in touch and we will show you what we have done for our clients. A new CMS (Content Management System) to replace your old creaky CMS? No problem, just ask. Did you know, according to recent research, WordPress is now installed in over 20% of all websites across the globe! WordPress has become the new standard whether you want to simply add a Blog page or indeed produce mission-critical Enterprise class applications. MintCandy is well equipped to develop SEO Friendly Ecommerce software solutions together with encrypyted SSL certified shopping carts and Payment Gateways. 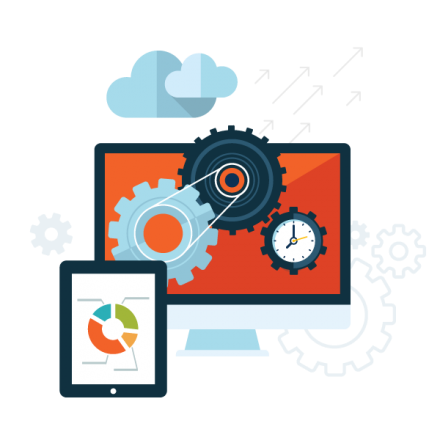 If you need a new Content Management System (CMS) to help seamlessly manage content, built with SEO in mind, then get in touch today. We have in depth experience in the development of custom solutions for Corporate Intranets and Corporate Extranets helping you to deal with BIG DATA effectively! If you need a new Mobile APP to engage with your audience online wherever they may be on Mobile or on Tablet, then ask us about our cutting edge App development services. Your web assets content is of primary importance today. We can help to optimise your Websites content both for the Search Engines and for your users, incorporating our class leading Conversion Rate Optimisation (CRO) methodologies. In order to be taken seriously by both Google and your target audience, your website must be a fully responsive website, thereby providing the optimal user experience (UX). 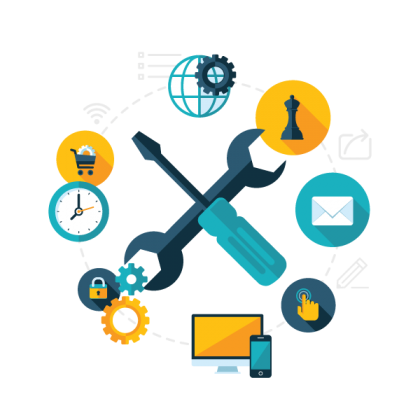 Integration and implementation of your targeted SEO strategy into your website is part and parcel of what we do at MintCandy. It is important to bear in mind that if you are looking to implement an SEO (Search Engine Optimisation) Strategy then you should ensure that your Web-developer is able to incorporate the on-site SEO techniques that need to be built into your new website at an early stage before you embark on your digital marketing campaign, which should naturally include SEO as a fundamental part of your campaign. Our in-house design and development skills are a real benefit to all that we do online. This broad range of skills enables us to offer all of our clients the very best of all worlds, by fully integrating both your Digital Marketing Campaign and your Website together – including its overall branded look and feel, imagery, artwork/design and content all into a cohesive and fundamentally effective whole. Here at MintCandy we know just what needs to be done both on-site and off-site to ensure that your SEO and digital marketing campaign are a resounding success! For a Web Development solution fully tailored to your functional specification and individual requirements, get in touch!